It takes more than good sense and a smart budget to turn a house into a true home. 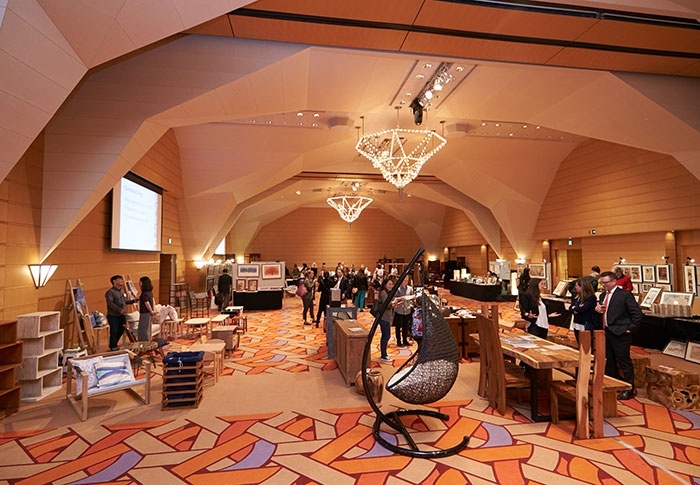 Head to this sale of interior furnishings, fine art and much more for a chance to dress up your Tokyo nest just the way you want it. With two days of sales from several vendors with access to all the style your home away from home could ever wish for, make sure to show up early to this exclusive chance to turn your dream interior decor into a reality.